Another offer came from the city of Hamilton; however, owner Sam Lichtenhein chose to fold citing he had already lost $30,000. 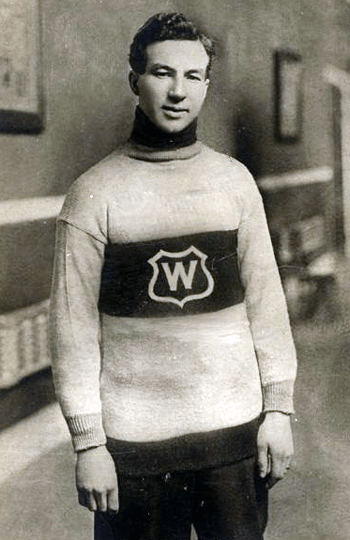 Despite the suspicious nature of the fire there would be no official investigation for arson as the Wanderers only NHL season ended with a 1-5 record, as the Wanderers players would be distributed around. The team defaulted its next two games, against the Montreal Canadiens and Toronto, and then disbanded.